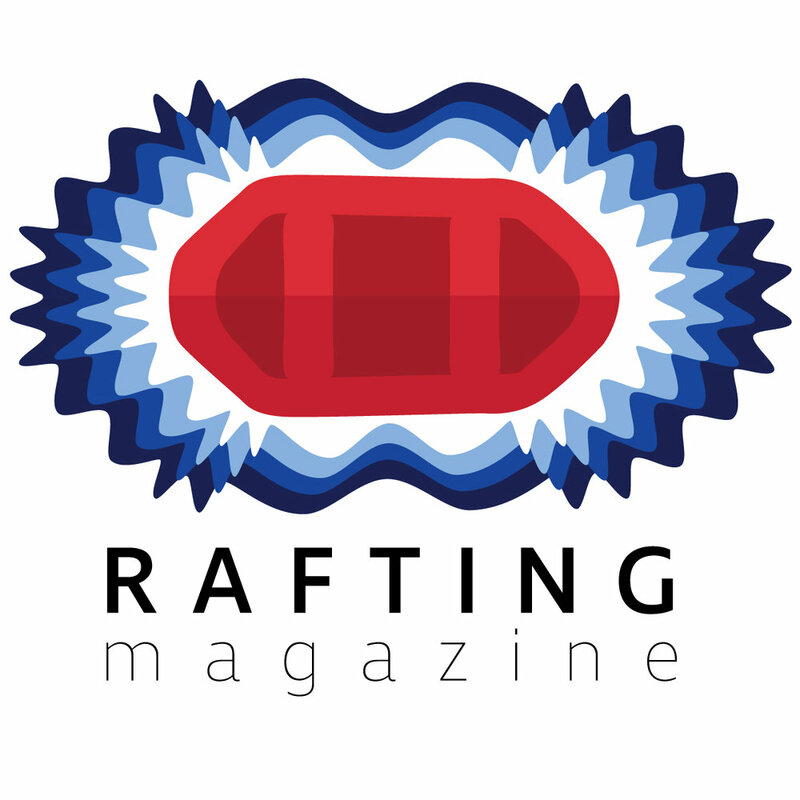 Day 3 of the International Rafting Federation's 2016 World Rafting Championships has nearly concluded and the results are in from the Open Division Slalom races. We have seen a lot of movement in the rankings for the event with teams surging ahead in overall score with points gaps quickly closing from Slalom penalties. Once again the UK Women's Open team has shown that they are a force of nature as they plowed through the competition with only minor penalties to take the second place slot in the Slalom event. Despite Japan's rally to secure the Gold in the slalom with a perfect score of 300, The UK Women's team is still on top overall with a 15 point lead over Japan. Yesterday, the Czech team was holding a commanding lead over Japan for the number 2 slot however today's penalties on the slalom event brought them down to 5th place in slalom and 3rd place overall. There was a surprising movement in the Men's Open Slalom event. The Czech team, despite penalties suffered in the slalom event still maintains a commanding position in first place. Brazil tore apart the competition with a perfect score allowing them to make up enough points overall to secure second place. Now both Brazil and the Czech Republic stand contending for the Gold going into the Downriver with only a narrow 27 point gap. Argentina brought home a Bronze in the Slalom event also pulling them into the number 3 spot overall. The Big surprise in this category was from the UK team who slid from 2nd to 4th after losing over one third of their potential points in the slalom event. The final down river event is still being tallied and we will see who is crowned World Champion after the final event.